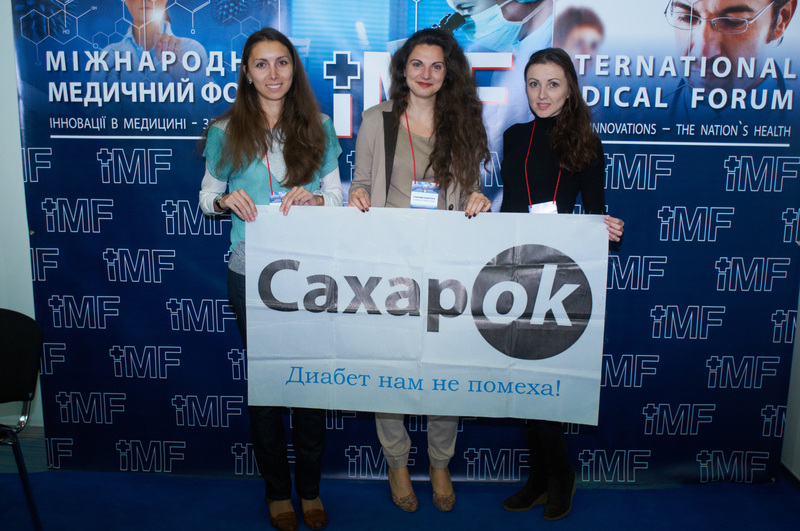 The performer of the project became subdivision of RIA – RIA Med (the magazine about diabetes “Sugar OK”), which deals with the edition of specialized medical literature for patients and doctors. 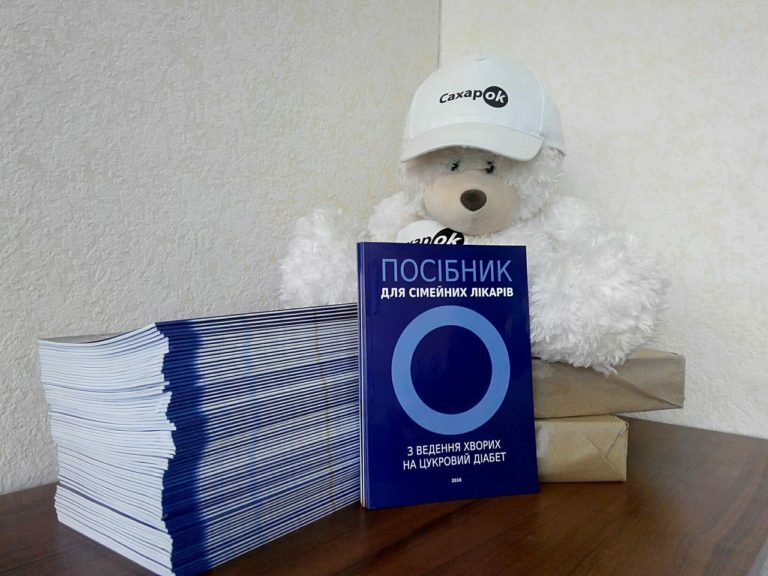 The guide was published with the expert support of M. V. Vlasenko – Head of the Department of endocrinology of VNMU of M. I. Pirogov, the Vinnytsia regional clinical highly specialized endocrine center. The guide was widespread on medical institutions of the city and Vinnytsia region by means of the Vinnytsia regional Center of Health. Information on the project was placed on the city TV channels, in the printing and online mass media.